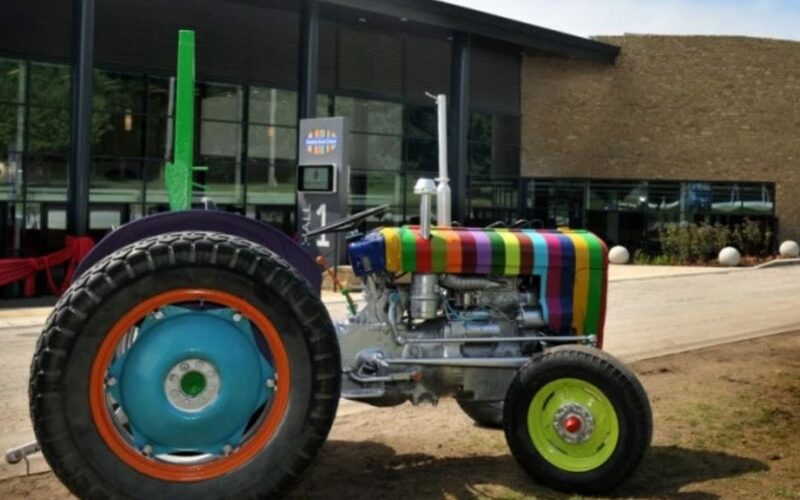 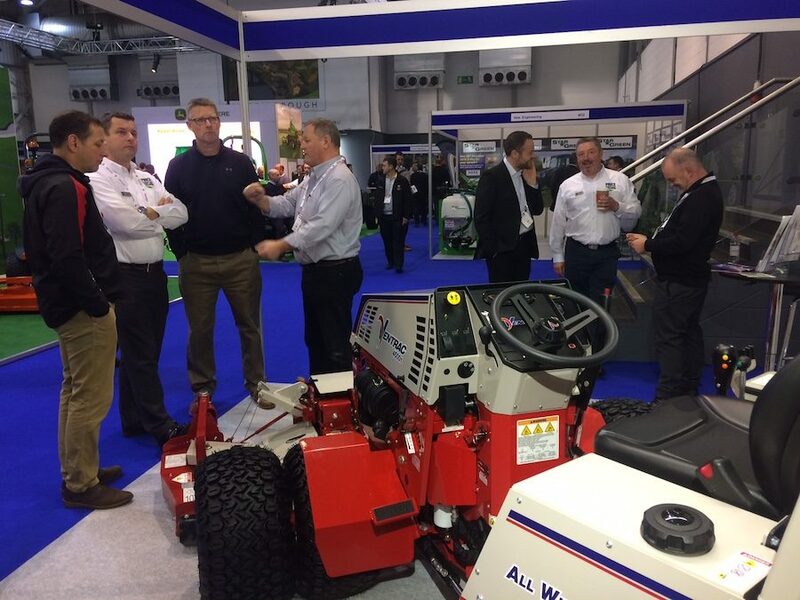 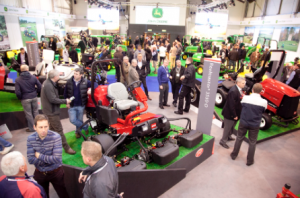 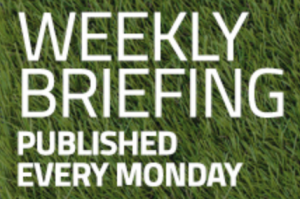 We’ve received a series of amazing reactions from the media since the BTME show including this fantastic report appearing in TurfPro’s weekly update. 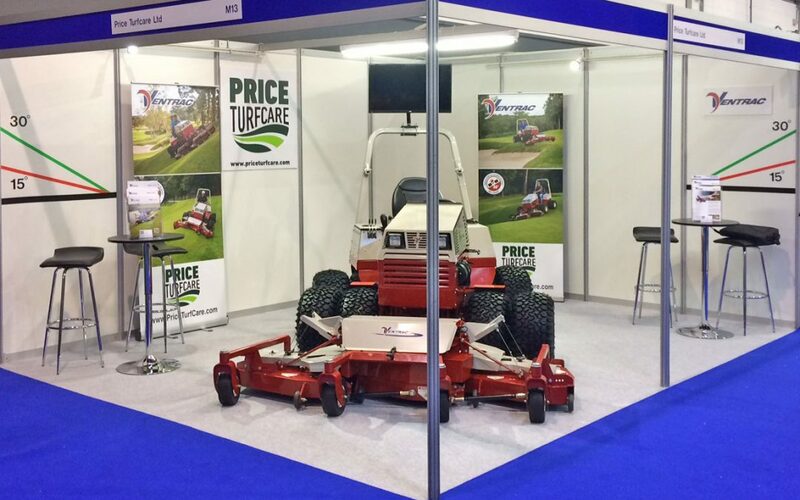 Price Turfcare ready to launch their new business at BTME in Harrogate as UK & Ireland distributors for Ventrac. 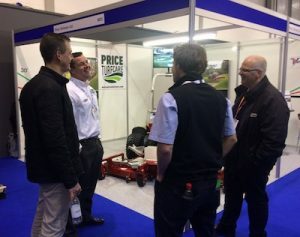 Come and see us at Stand M13. 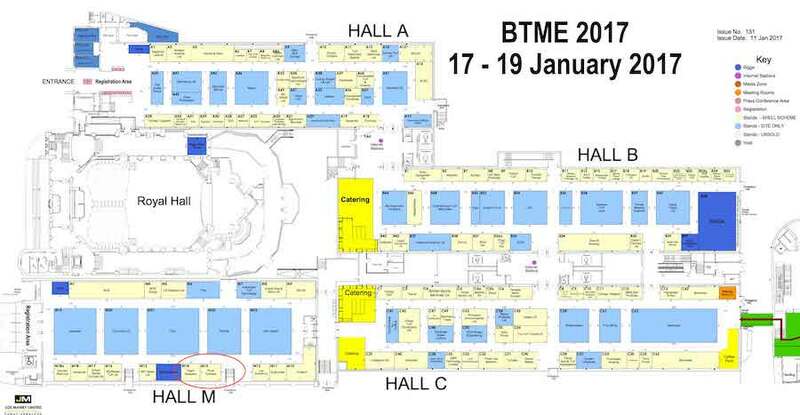 Come and see us at BTME Harrogate from 17th-19th Jan 2017and we will be more than happy to discuss your requirements and share a glass of wine with you!